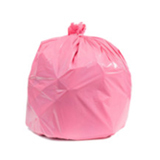 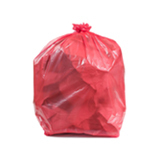 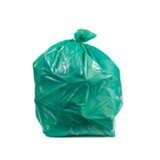 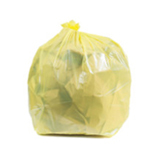 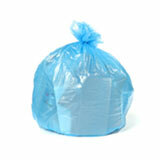 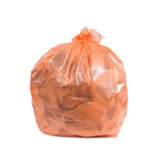 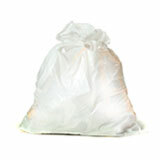 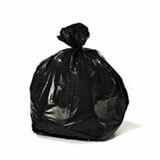 Finding bags to fit a really tiny waste basket can be a challenge, but we’ve got you covered. 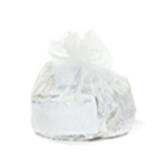 These 3 gallon to 6 gallon can liners are the perfect bags for lining little desk-side wastepaper baskets or the small cans that are common in home bathrooms. 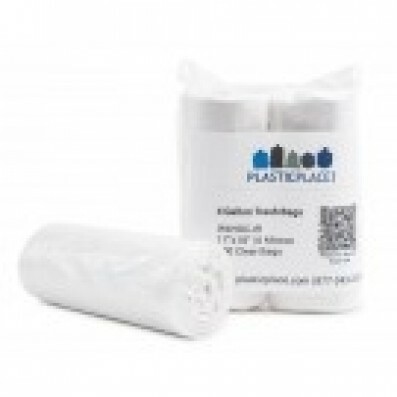 Good for small trash cans, fast shipping!